Professor Kang Yu-yi, alias Shanyan, also alias Daiyunshanren, whose surname is Kang, is a master artist of Traditional Chinese Landscape Painting(TCLP). He is the founder of Artgeology --- a branch derived from art and geology --- and the founder of Kang Painting School. He is a creative geologist, the only scholar at NanJing University, China who owns two professor titles. 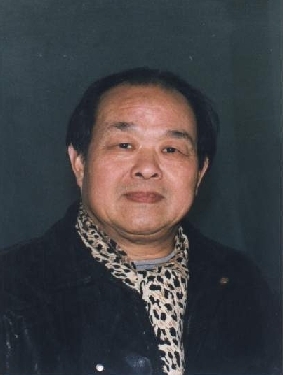 Prof. Kang was born in Yongchun County, Fujian Province, China in 1937. 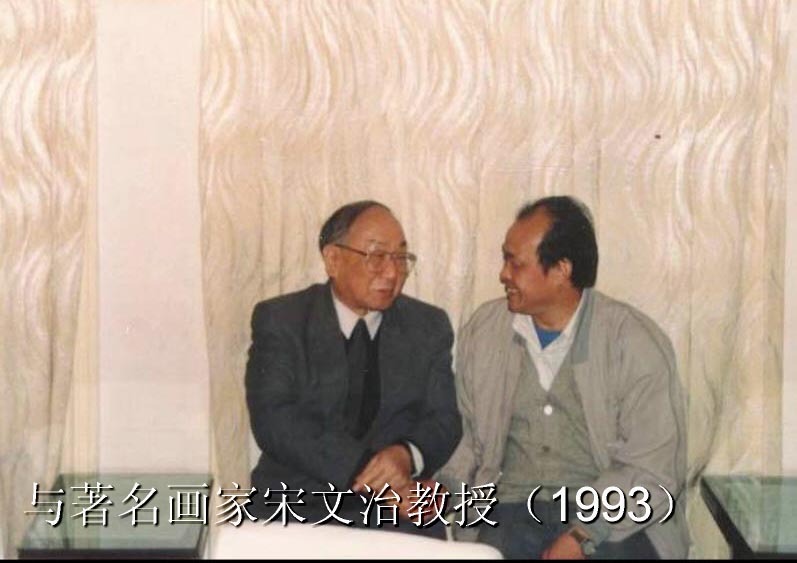 He graduated from the Geology Department, Nanjing University in 1959, and pursued a teacher career at Nanjing University ever since. 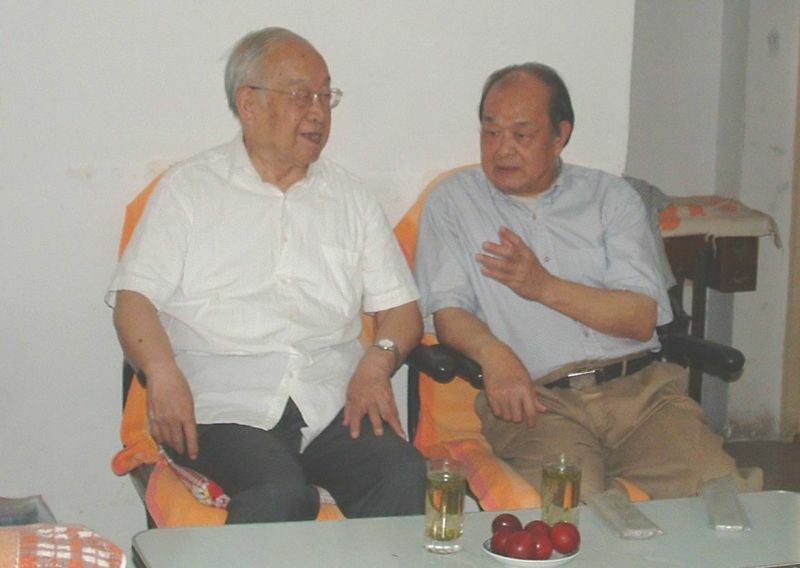 He formally acknowledged Mr Xu Gongze as his TCLP teacher in 1965, who being a very famous artist of Jiangsu Province. Since 1985, Prof Kang endeavored to construct Chinese tourism, a new increasing point of national economy. During the research on tourist resources, he set up a way for TCLP to serve the national economy construction directly, hence the institution of “Artgeology”, the theoretical foundation of Nature Aesthetics and the creation of TCLP. Prof Kang was thus praised as “an architect who built a gold bridge between science and art”. 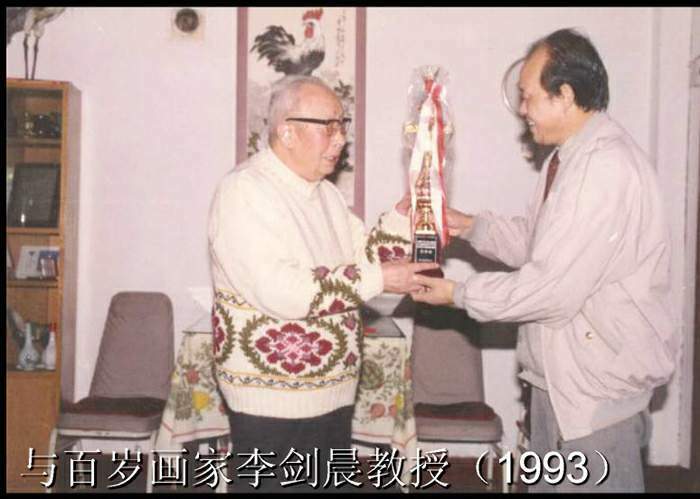 For the first time Artgeology course was given at Nanjing University in 1997. Artgeology and Traditional Chinese Painting as a college textbook was accomplished in 2003, which published by Jiangsu Art Publishing Company in Feb, 2005 as a plain symbol of the birth of Artgeology, which a brand new intersectant subject from arts and science. Prof Kang specializes Paleontology and Stratigraphy in science, be clever at Traditional Chinese Landscape Painting with freehand brushwork, he initiated a new way of Tourist Scene Painting, viz. Geological Landscape Painting. His landscape paintings are most impressive and vivid, reflecting the top level traditional Chinese aesthetics, simultaneously containing geological connotations so as to build it’s unique style, there are much domestic and oversea praises. 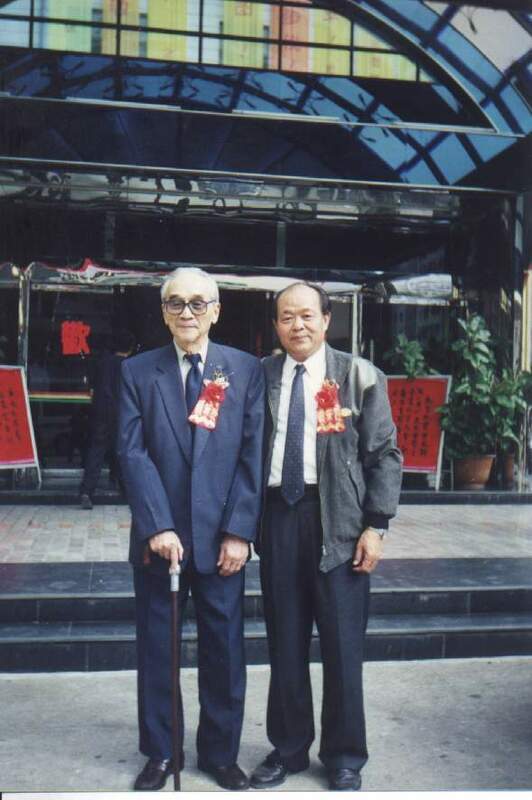 Porf Kang’s paintings and Artgeology theories have already constructed a new integrated system of painting school, which was recognized as “Kang Painting School”(See: Nanjing University Newspaper, 2005.6.10, page 6). 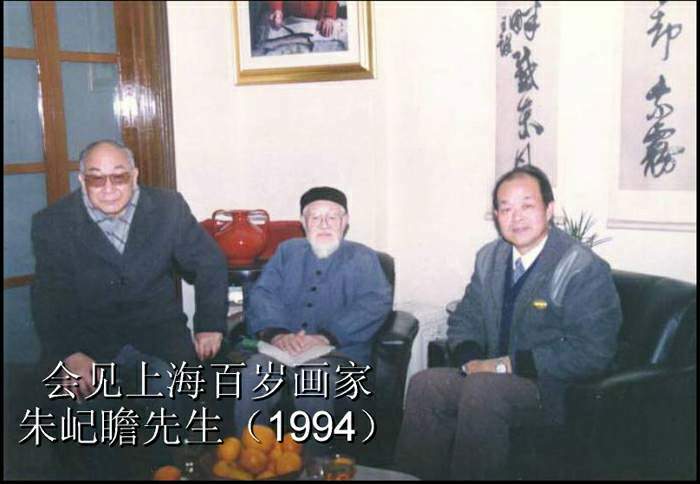 His paintings had been adopted by A Selection of Calligraphic Works and Paintings by Famous Artists from Jiangnan(1990), Century Classics: Chinese Art Complete Works(2000), Appreciation of World Famous Paintings and Calligraphys(2000), and so on. 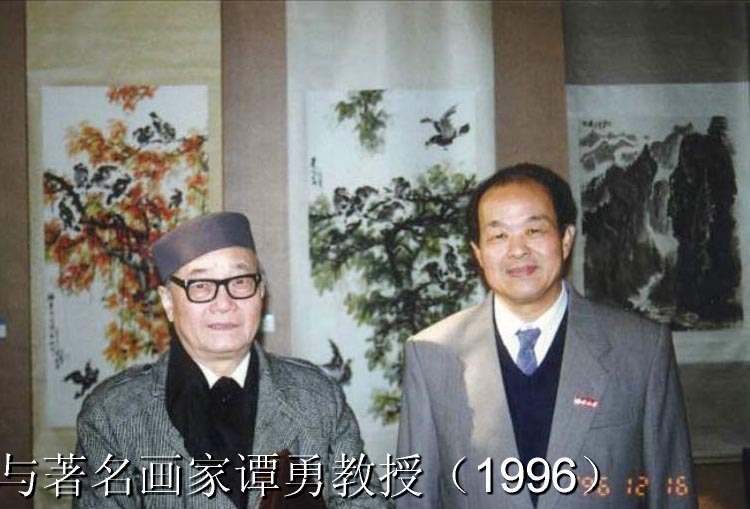 As a famous artist in near south Changjiang River, sponsored by Macao Culture Research Institute, he participated in Mr Liang Piyun and Prof Kang Yuyi Calligraphy and Painting Associated Exhibition in Dec 2001. Prof Kang has hitherto published 10 books, such as The Origin and Evolution of Life , An Album of Landscape Paintings of Tourist Resources in Guizhou, A Collection of Kang Yu-yi’s Paintings of the Tourist Resources of Tekes , Xinjiang, Yongchun Fujian Province , A Scenic Spot for Tourism and Artgeology and Chinese Painting etc. Prof Kang now works at The Geology Department, Nanjing University as Geology Professor and Art Professor as well. 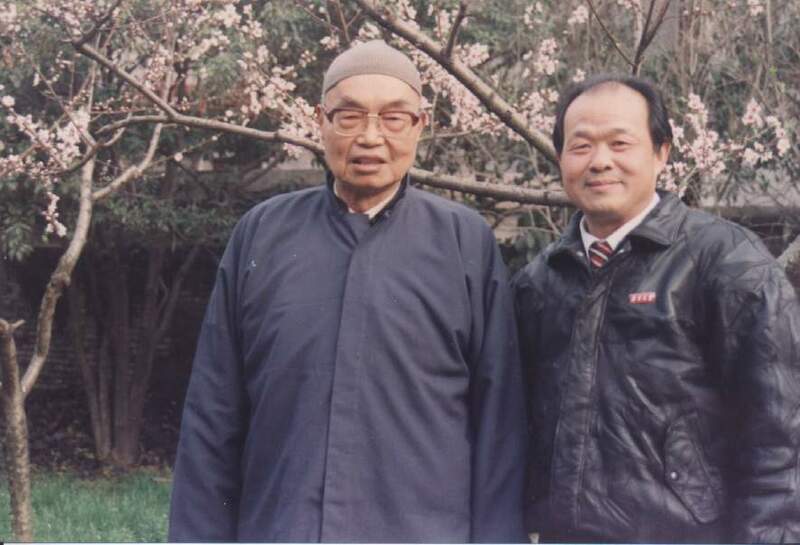 He had once taken charge of Nanjing University Orient Calligraphy and Painting Art Research Institute as vice-chairman, chairman for 17 years( 1987-2004). 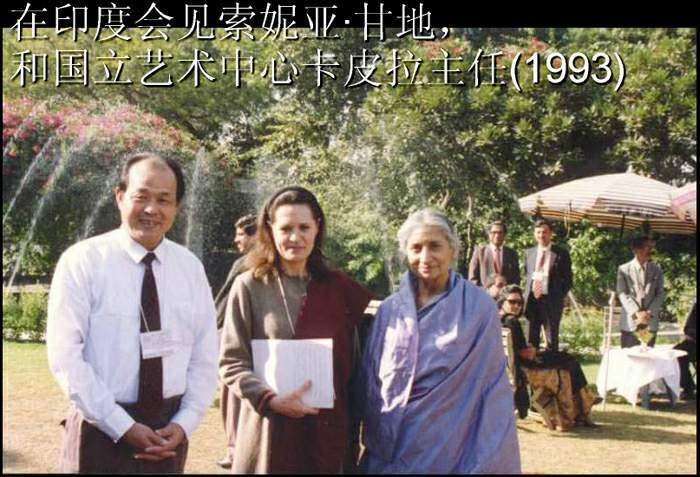 He also have some concurrent posts such as Rock Art Research Association of China Researcher, Resource Person of the Indira Gandhi National Centre for the Arts, India, Ningxia Culture and Art Center professor, Huainan Normal College( Art Department) honorary professor, Nanjing Overseas Fujian Chinese Investment Promoter Society syndic, Fujian Yongchun County Development Advisory Expert Committee chairman. If you want to buy Prof Kang's arts, please contact me.